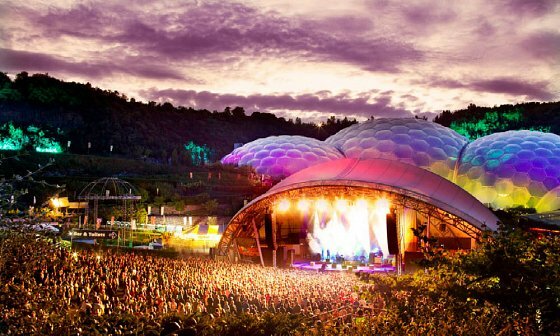 Dust off your tents and festival attire and head down to one of these unmissable events in Cornwall. 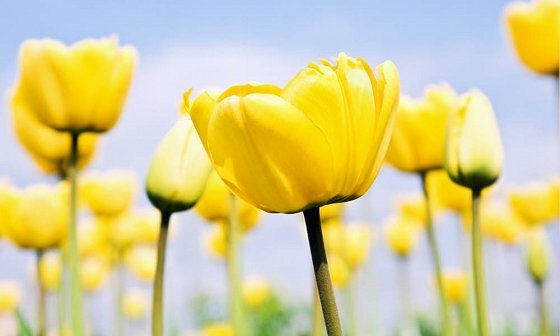 As profiled on the BBC’s Great British Garden Revival programme, this wonderful early season festival brings together the Falmouth community like no other with an explosion of colour, life and activity to the town. 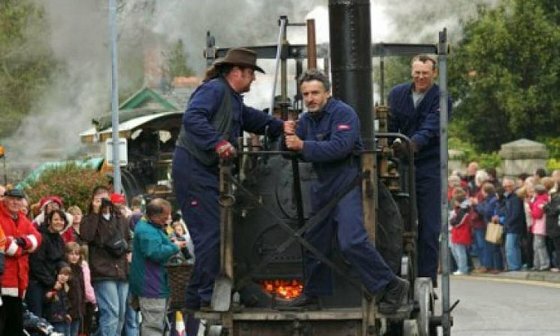 Camborne celebrates local engineering genius and inventor Richard Trevithick (1771-1833). 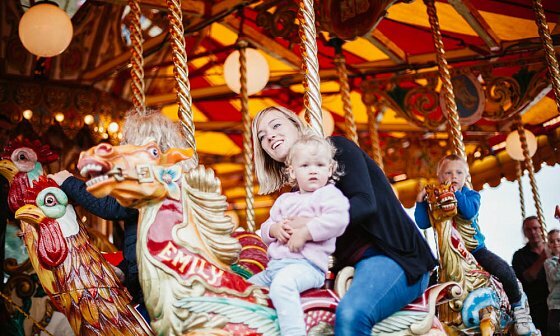 The streets play host to local trade stalls, choirs, brass bands, clowns, buskers, musicians and dancers, along with live theatre, and an impressive display and celebratory convoy of vintage vehicles, model exhibitions and fairground rides. A highlight of the regional calendar and one of the most significant festivals in the UK, it promises an equally impressive line-up of literary and musical talent at a wide range of locations in and around one of Cornwall’s most scenic riverside settings. 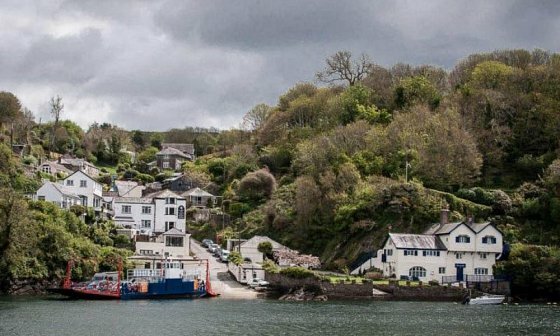 The Festival is inspired by the famed author Daphne du Maurier, who spent a large part of her life in and around Fowey with its panoramic views over the river, busy with boats, ferries and water taxis, and beyond to the open sea. 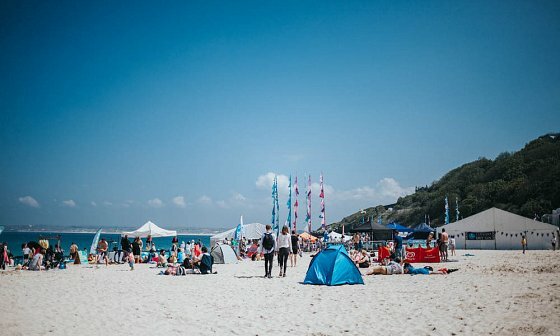 Taking place on the iconic Porthminster Beach, this year promises even more culinary experts, attractions and a wide variety of local beverages and food. 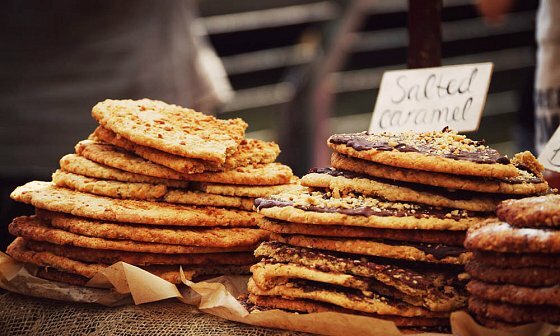 There will be a wonderful range of artisan producers to tickle your taste buds and keep your appetite stoked as well as a fantastic range of activities and entertainment which promises fun for all the family. LostFest is an eclectic mix, there will be music and dance all over town with stalls selling arts, crafts, antiques and food to browse, plus live demonstrations and workshops. 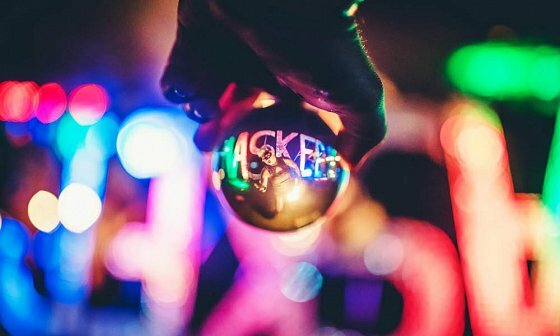 Featuring internationally renowned DJs and live bands alongside the majority of Cornwall’s top DJs each Masked Ball is curated with passionate detail resulting in legendary nights out. The Ball actively raises money for a number of local causes including The Porthleven Christmas Lights Fund, SAS and the PANTS charity based in Falmouth. The 13th annual Open Studios Cornwall is a free art event, with a record 260 artists, designers and makers primed to showcase their extraordinary talents to the public. 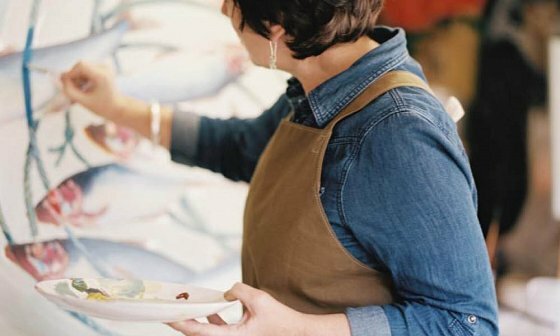 If you’re an art aficionado, or simply relish the opportunity to peek behind the curtain of unique studio spaces, you’ll discover the inspiration, personality and processes behind emerging and established artists. Just follow the iconic orange Os to step into a world of creativity. This agricultural event attracts approximately 120,000 visitors annually, making it one of Cornwall's major tourist attractions. Events include: Judging of farm and domestic animals, sheepdog trials, riding competitions, driving displays, falconry, games and sports, craft show and live music. Given its royal status it's not unusual for a senior member of the Royal Family to attend the show. A familiar sight is Prince Charles who is acknowledged to be a keen supporter of the farming community. 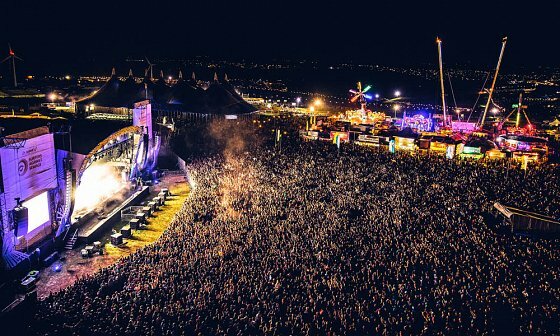 Expect world class acts, hip-hop, dance, reggae and more, all with the sounds of the waves lapping against the shore and the sand between your toes. 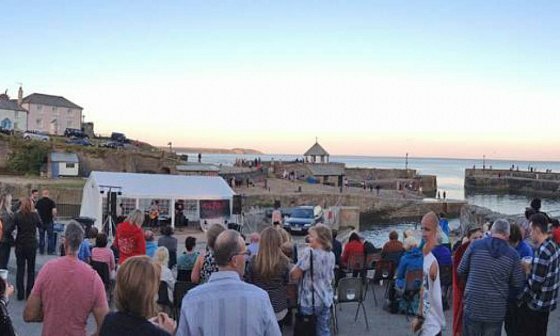 The town will play host to hundreds of hours of free to attend shanty performances, with only the special Gala Concert ticketed, and proceeds going to the RNLI. Falmouth will be filled with music, singing and infused with a great community spirit. 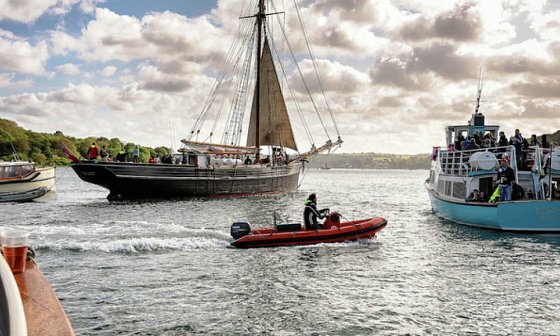 Three days of a relaxing rally of Classic Sailing Craft and other traditional vessels, including Pilot Gigs & Motor Boats. 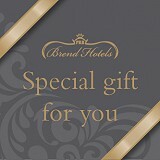 Time to enjoy like-minded company and gentle, but competitive, racing. 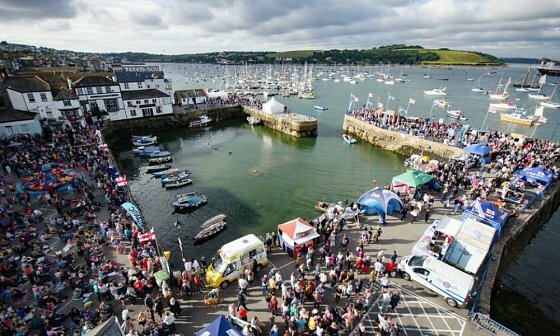 Regatta week is an annual tradition bringing together the local community, residents and visitors alike, to enjoy a variety of live music, competitions, pasty demonstrations, raft races, water sports and classic favourites such as the children’s sports, Grand Carnival and flora dance procession. 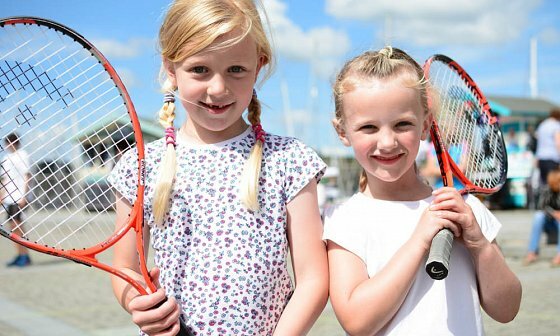 ZestiFAL celebrates Falmouth’s healthy outlook and lifestyle showcasing a whole range of different activities inviting the public to have a go including: Pilates, Zumba, tennis, climbing, hockey, circus skills or paddle-boarding. 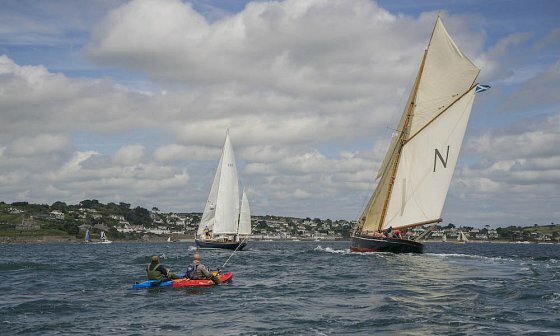 Six days of match racing for keelboats, traditional craft and dinghies in the waters off Falmouth Bay, the Carrick Roads and the harbour. There will be a Champagne Day, a race for the big yachts with a 25 mile coastal course finishing in the inner harbour, whilst smaller boats race in the Carrick Roads. 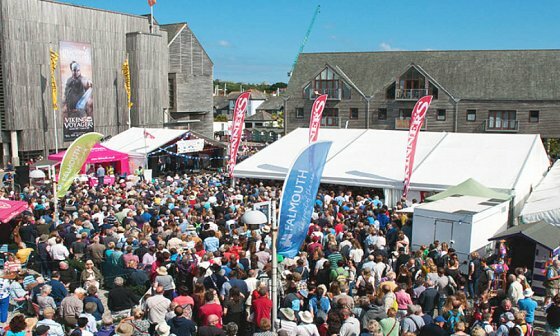 On the shore activities include a Red Arrows display, themed party nights, the Animal Bike Tour Show, Cornish crafts market, street theatre and dance while in the evening you’ll find a great line up of music acts and much much more. Two Door Cinema Club, Jamiroquai, Alt J and Stormzy are among the headliners for this beachy event! 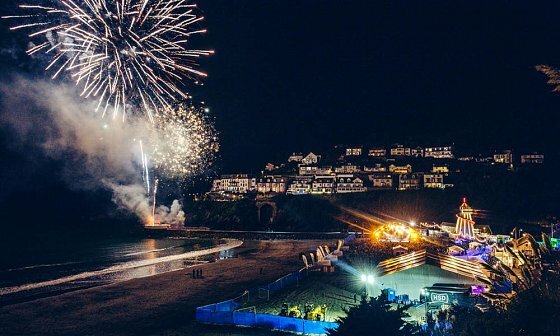 Cornwall’s surf and music festival welcomes festivalgoers to enjoy five days of thrilling surf competitions at Fistral Beach as well as a weekend of explosive live music on the stunning headland of Watergate Bay. “Two weeks of great music, exhibitions, walks, talks, workshops, films, comedy, theatre, plays, stories and poetry.” There are lots of free entry art exhibitions along with dancers, musicians, shanty crews and performers who entertain in the town’s streets and pubs. 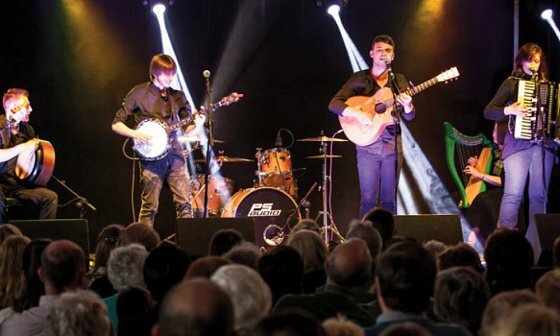 Locally themed plays and musical shows are put on in the theatre, walking tours on the area’s history take place throughout the festival and there are drop-in art classes led by professional artists in mediums such as textiles and life drawing. 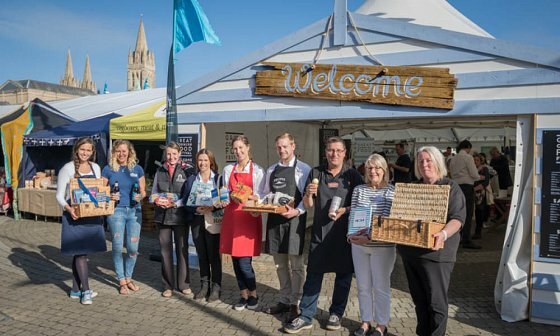 Truro’s Lemon Quay will transform into foodie heaven for three days of eating, drinking, shopping and entertainment as the festival celebrates the food revolution that has taken place in Cornwall over the past 12 years. Demonstrating just why the county’s thriving food scene is loved by food connoisseurs from far and wide, this is one food event not to be missed. 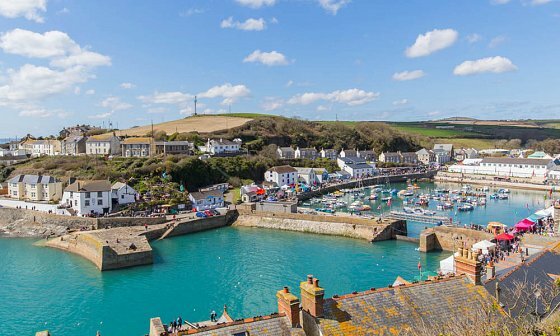 For one weekend the Cornish coast is awash with music as sounds weave from the beach through the picturesque fishing port, onto the street corners and into the pubs. 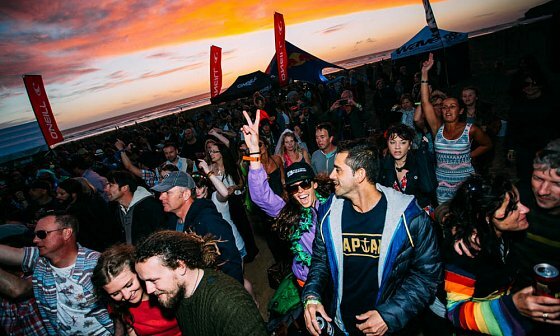 Revellers enjoy stellar line-ups and unexpected magical moments.